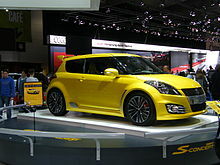 ^ a b "Suzuki Swift specifications". Suzuki.com.au. Retrieved 13 October 2018. 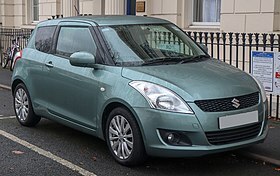 ^ "Official Suzuki Swift 2017 safety rating". www.euroncap.com. Retrieved 22 November 2018. 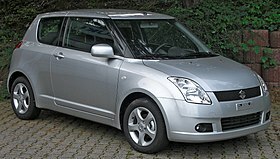 ^ "SUZUKI SWIFT". Aseancap. 16 November 2018. Retrieved 22 November 2018. 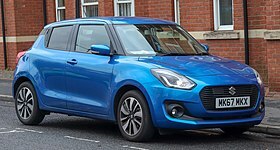 ^ "Maruti Suzuki Swift Crash Test GNCAP". 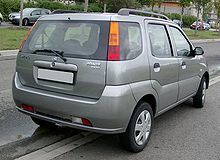 Global NCAP. Retrieved 10 December 2018.